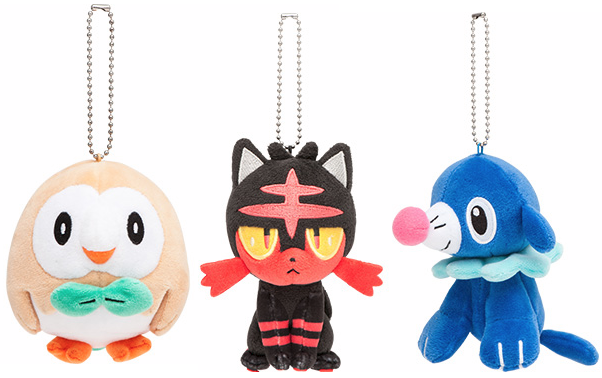 The Sun and Moon merch train keeps rolling! 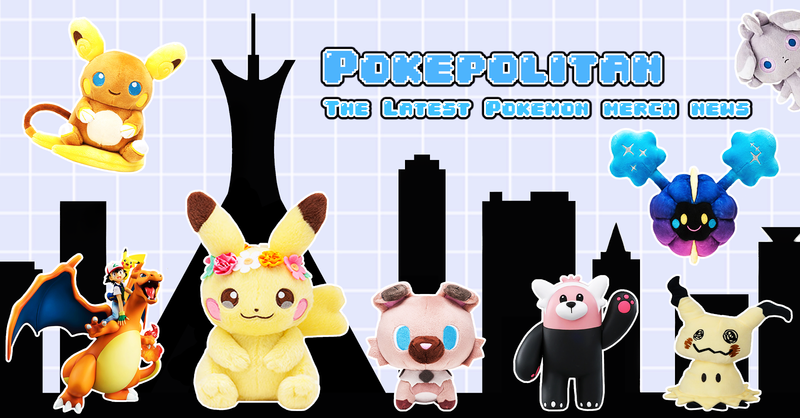 The Center just announced more new Sun and Moon plushies! 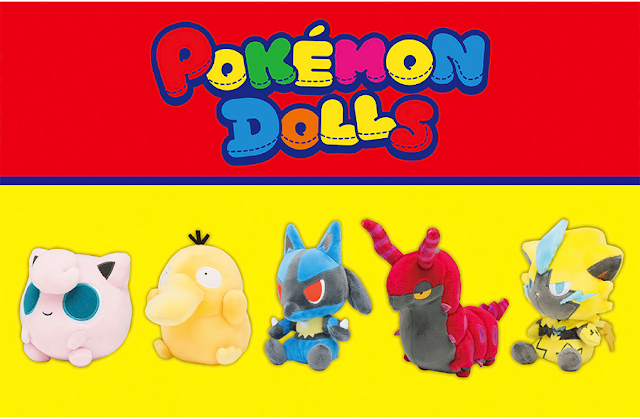 This batch includes several new regular size plushies along with life size and mascot plushies of the starters. They will all be released on November 18th, 2016. 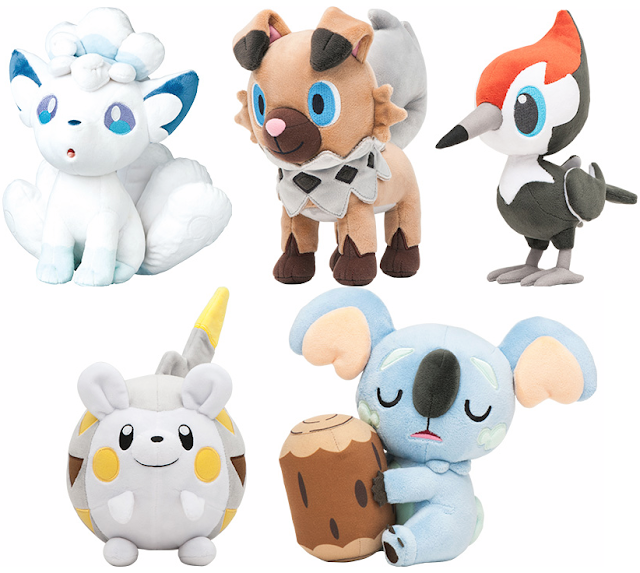 The life-size starter plushies were also just added in the US PokeCen store!